There’s no denying that Asia’s ONE Championship has been sending shockwaves through the sport of mixed martial arts (MMA) to end 2018. But there’s one major star that the ONE CEO won’t sign. ONE’s moves have been nearly unprecedented. Their signing of former UFC champ Eddie Alvarez and their trade of Ben Askren for Demetrious Johnson grabbing headlines everywhere. They kept that trend going by signing young free agent Sage Northcutt recently. But all of those former UFC names had one thing in common in terms of ONE’s goals. They all embody the true spirit of martial arts to the promotion. 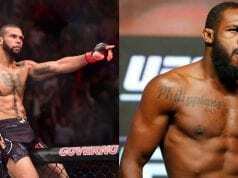 While ONE is looking to rise up in MMA, they don’t want to do so with trash talk and disrespect. ONE CEO recently revealed he would never sign MMA’s biggest star as a result of that. “No, I really wouldn’t (sign him). I don’t think he would do well out here in Asia based on the fact of some of the things that he did, already done. 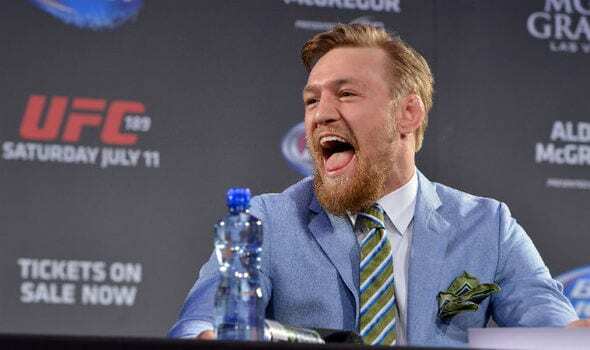 “I think a lot of companies her would take serious, serious issue, I don’t want to bad mouth anybody and Conor is his own guy,” he said. “With any organization or company, there are going to be companies for x, y and z type of people and companies for a, b, c type of people.